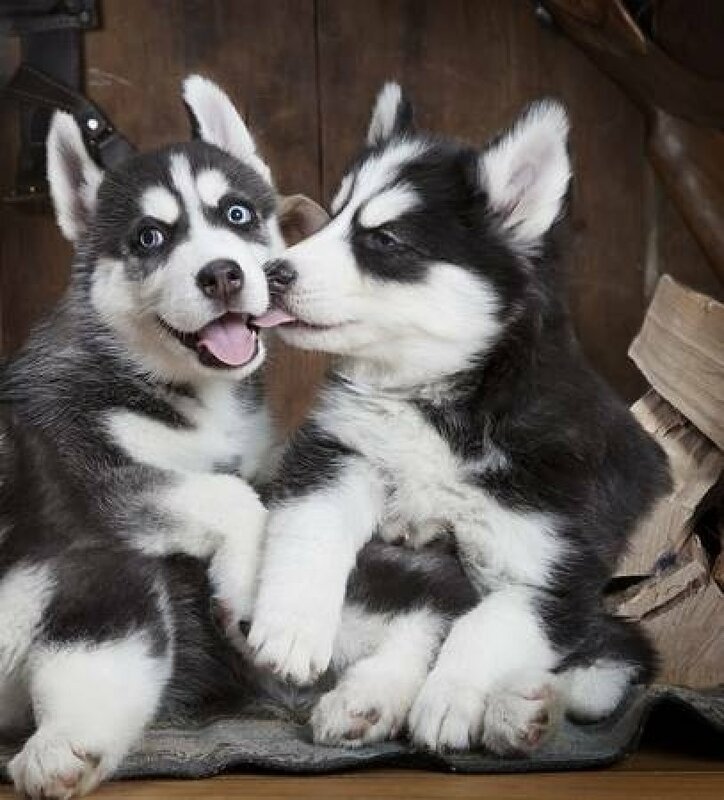 2 Siberian Husky puppies. 1 female, 1 male. Will be going home Microchipped, Vaccinated, Vet checked, Wormed and flea treated. All puppies come with a puppy pack. Both parents will be available for viewing. Raised with children and cats. If you require any more information please feel free to contact me.